In today’s global world, mobile app localization has become a must. When implemented well, it has helped some apps improve their app store ranking, increase downloads by up to 200%, and enhance revenue by almost 30%. Now that mobile app developers and project managers are becoming more aware of these facts, the need for a mobile app localization platform that integrates seamlessly with their mobile app development lifecycle has become a must. Below, we list the top mobile app localization tools that are essential to your mobile app development process to take your app to new regions and markets. Lokalise lets you manage translations of your app, game or website either on your own or with a team of collaborators. Built for developers, Lokalise offers neat features including inline translation suggestions, project chat, export webhooks, and an API. You can also test and launch your app translations with over the air updates for iOS and Android too. In case there are no fellow translators to help you with localizing your project to desired languages, Lokalise offers professional translation services you can order after uploading your string files, starting at just five cents per word, usually delivered within 24 hours. Pricing: Plans start at $40 per month. Free 14 day trial. Companies and teams all around the world rely on Crowdin to handle continuous localization as part of the development process. 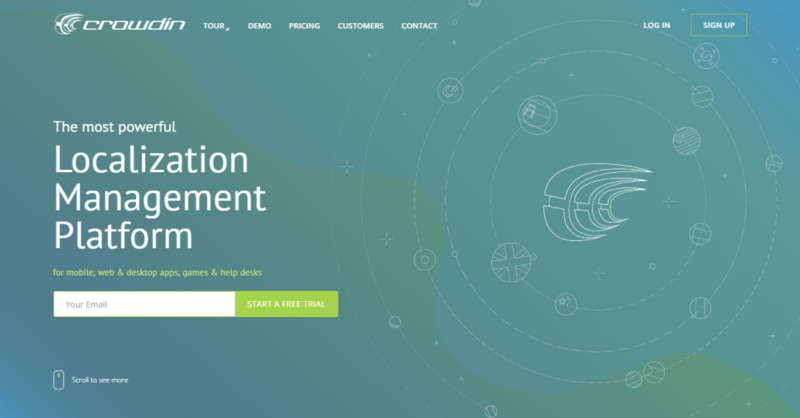 It simplifies and accelerates the translation of mobile and web apps, games, and help desks. You can automate the process of updating source files in your Crowdin project, download translations from Crowdin and automatically save them in the appropriate locations, and upload all your existing translations to Crowdin in minutes. Pricing: Plans start at $16 per month. PhraseApp is a platform for software translation management for any kind of software like mobile or web apps. With PhraseApp you can manage localization files online, work on software localization projects with your team, implement a smart localization workflow, convert localization file formats, and add contextual information to translations. It also offers on-demand ordering of professional human translations. This enables their customers to continuously have every part of their projects translated. Pricing: Plans start at $170 per month. 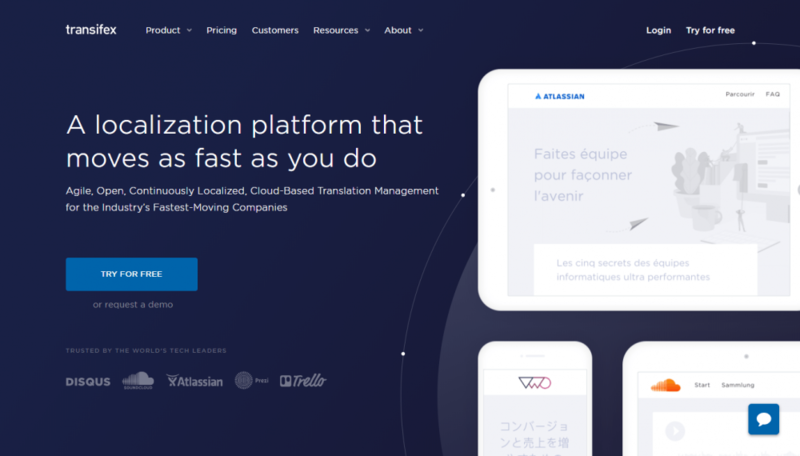 With a powerful set of translation tools and features, Transifex makes it easy to localize your apps and content from start to finish. Transifex keeps all your source content and translations together in one place so you can easily organize your content into projects and never manually track files again. There isn’t a one-size-fits-all approach to translating your content. It lets you set up and use the translation workflow you need. Pricing: Plans start at $139 per month. OneSky offers complete localization solutions for all kinds of businesses. It is an industry leader in technical app localization, with domain expertise in a wide variety of content. Their localization solutions are trusted by 1,000+ apps in 70+ countries. It allows you to automate your localization process and replace the hassle of traditional translation workflows with a best-in-class translation management platform. It also integrates seamlessly with the most popular platforms to enable an automated localization process that reduces time and costs. Pricing: Translations start at $0.04 per word. Wordbee offers fully scalable cloud translation management technologies for Enterprises as well as LSPs. It is a comprehensive solution for translation and localization professionals. This SaaS platform includes many features that will allow you to run your projects in a centralized way, making it possible for all peers to access the information they need to perform their tasks. Wordbee accomplishes all of this while keeping an eye on security, key performance indicators, and business analytics. Pricing: Plans start at $330 per year. The Text United Translation Platform is an excellent fit for businesses that expect high-quality translation for demanding content, whether technical, software, legal, medical, or marketing. Powerful and feature-rich, it is a scalable solution, from hundreds of micro-jobs on autopilot per day to one-off large projects amounting to millions of words. Connecting websites, blogs, apps, cloud drives, or marketing automation systems doesn’t require any coding. Once connected, they stay up-to-date in many languages. Professional-grade CAT tool, translation memory, terminology, and continuous translation are combined in one brilliantly easy platform that scales as your needs grow. 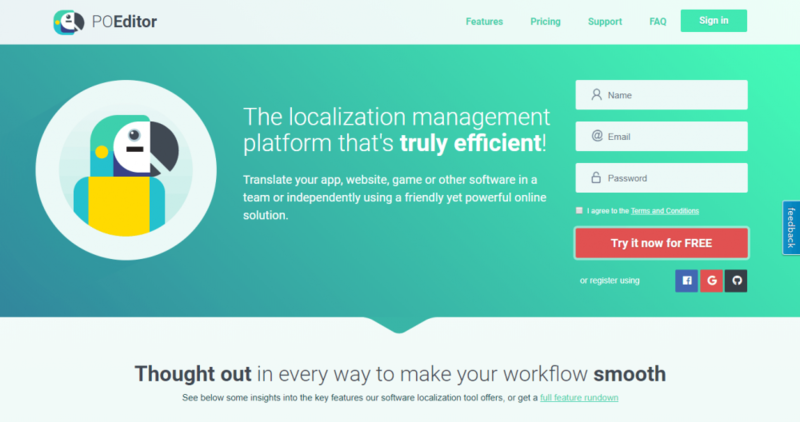 POEditor allows you to connect your app via their simple API and let it automate your localization workflow and forget about manually managing your localization projects. You can also connect your repos to POEditor to quickly communicate data between the localization platform and GitHub, Bitbucket, GitLab, and VSTS. It also provides you with many features, including crowdsourced translation projects to tap into your community’s potential, rich statistics for detail-oriented localization managers, smart translation memory to reduce your translation work volume, and real-time translation updates that make collaboration efficient. Pricing: Free. Paid plans start at $14.99 per month. Shuttle is a website allowing for the automatic extraction and reintegration of localizable strings in a code base. 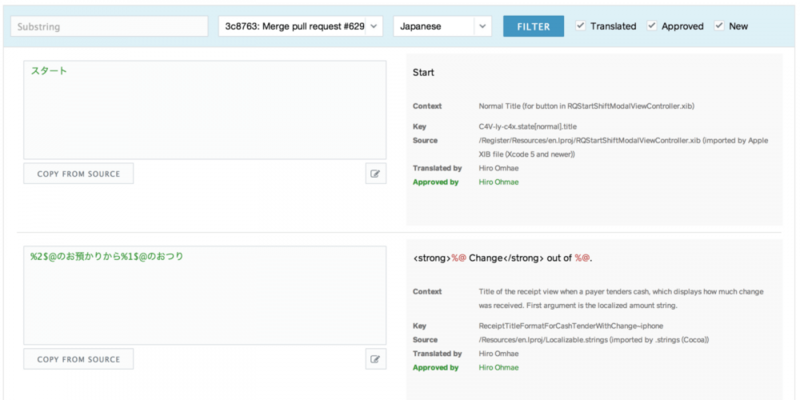 It also provides an API where articles can be submitted for translation and retrieved. In addition, it provides a workflow for translators and reviewers optimized for the efficient processing of many strings. Finally, for project managers, it provides a dashboard allowing them to view and manage the progress of a localization effort. Shuttle can be thought of as a Continuous Integration system for translations. 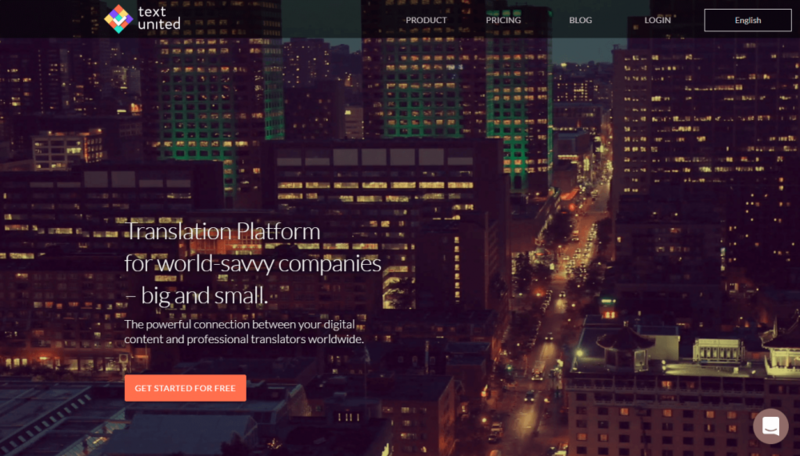 Pairaphrase brings professional translation technologies to business users. The web-based translation management system for Enterprises allows you to produce collaborative translations within seconds and minutes instead of days and weeks. 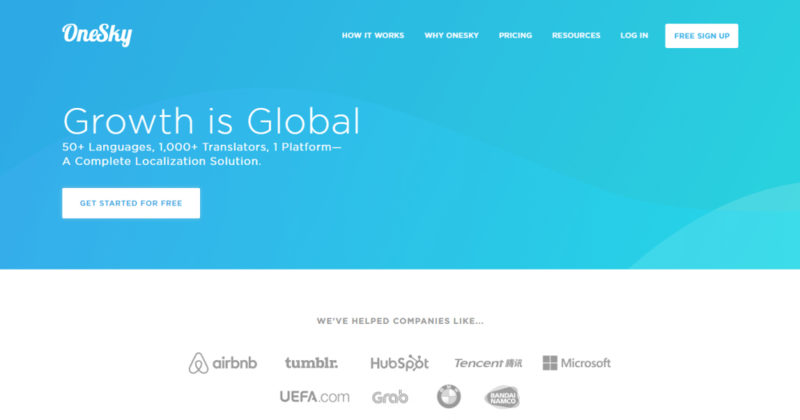 It puts translation memory, machine translation, and artificial intelligence to work for your organization, while you watch your translation costs drop. Pairaphrase can also integrate with your existing systems to optimize your workflows. Pricing: Plans start at $125 per month. Learn how Instabug can help you iterate faster, build better apps, and drive five-star reviews through bug reporting, crash reporting, in-app surveys, and feature requests for mobile apps.